An Orangevale rollover crash happened on April 18 when an SUV and minivan collided. The accident happened at Central and Hazel avenues at about 7:17 in the evening, according to Metro Fire. The impact of the car accident caused one vehicle to roll, and it ended up on its side against a fence and caught fire. Fire crews were required to extricate the occupants of one vehicle. 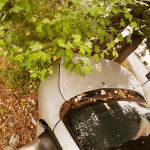 California Highway Patrol (CHP) officials stated that a non-fatal vehicle accident left three people with injuries on the morning of Tuesday, April 16, 2019. According to responders, two people suffered minor trauma while one individual was critically injured during the crash. The collision involved three vehicles including a large semi-truck and happened in a rural area along Clear Lake between Nice and Lucerne. CHP says that their investigators are currently looking into what factors may have been responsible for the crash. Two pedestrians were seriously injured in a Wednesday night accident on North John Still Drive in the Meadowview area of the city. The April 17 accident happened at about 8:30 p.m. The Sacramento Police said that two 16-year-old females were hit near John Still Drive and Hemford Circle. According to witness accounts, the vehicle left the scene, continuing east on John Still Drive. The two girls were taken to a local hospital by fire personnel. A report on their conditions said that one of the two pedestrians suffered critical injuries. The other was listed in stable condition on Thursday. A Sacramento drunk driver was sentenced for the deaths of four people and injuries to others in a Contra Costa County accident. The accident occurred back in November 2017. The convicted man, who will be serving a sentence of 135 years to life, is Fred Douglas Lowe, a Sacramento resident, age 48. He was found guilty of seven felonies in the incident. The accident happened during the Thanksgiving holiday around 8:30 in the evening along eastbound Interstate 80, close to San Pablo Dam Road. I would like to extend my sympathy and condolences to the families who lost their loved ones in this tragic accident. 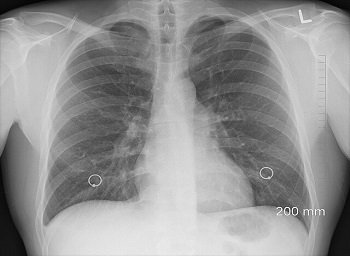 What is a Rib Separation? 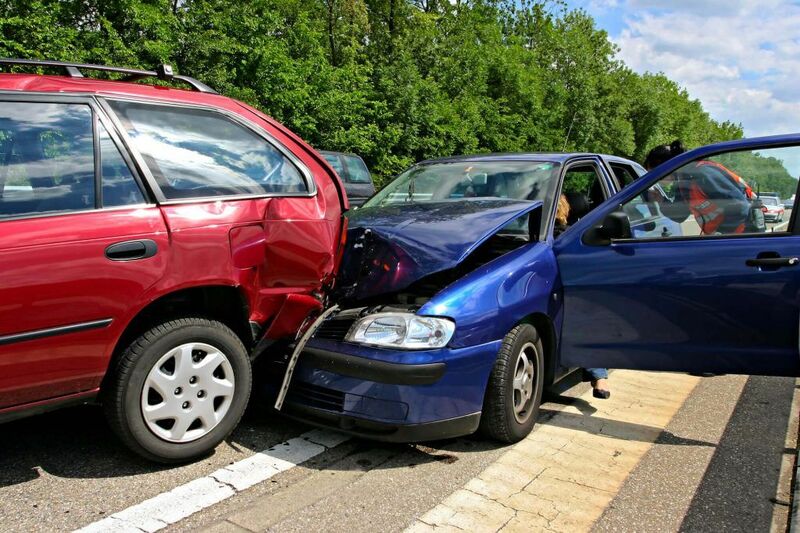 Car accidents are, unfortunately, very common. 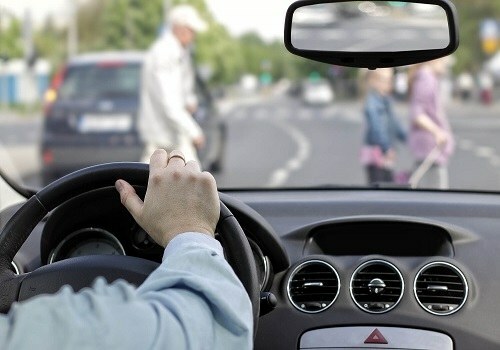 So are some of the causes of those accidents, as these causes are seen much more often than others. 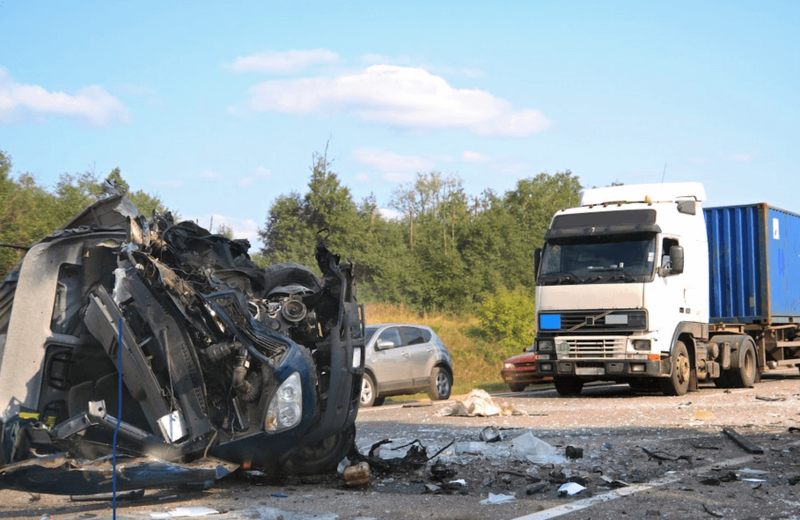 There can certainly be a unique reason for an auto accident, but most people who are looking to hire a French Camp car accident lawyer are doing so because they have succumbed to one of the most common car accident causes. 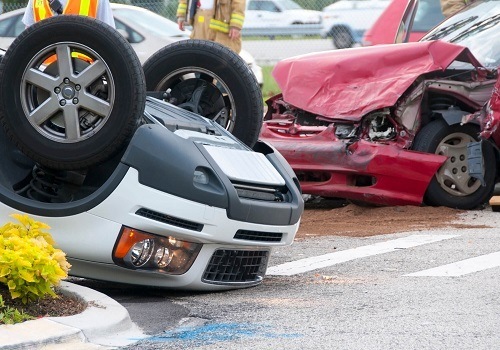 Understanding these causes can help you avoid them so you can reduce the chances that you will need an auto accident attorney in the future. 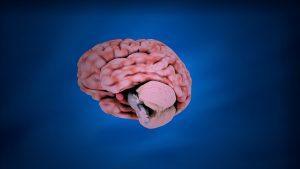 Memory loss is common with traumatic brain injuries. For example, losing your train of thought, not knowing where you put an item or forgetting names can make day-to-day living harder. Memory loss happens because the parts of the brain that involve memory are damaged. It is often necessary to implement strategies to overcome memory problems. These help with managing the deficits and compensating for them after a traumatic injury. 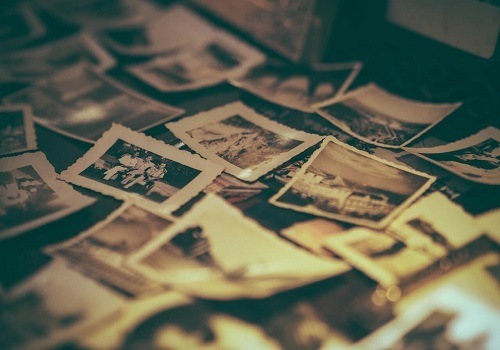 Let’s take a look at the different types of memory loss, how to compensate for them and medication that may help. An Orangevale rollover crash happened on April 18 when an SUV and minivan collided causing serious injuries. The car accident happened at Central and Hazel avenues at about 7:17 in the evening. 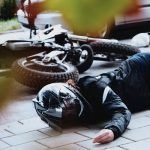 Among the injuries that an individual could suffer in a major accident, traumatic head and brain injuries are the most severe. 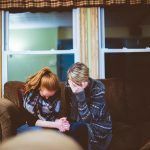 Even though some may feel that a TBI may never happen to them or their loved ones, accidents can occur at any time. Data published by the Centers for Disease Control and Prevention (CDC) show that TBIs are among the most costly injuries that someone might sustain. 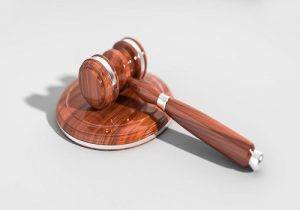 A habitual drunk driver from Sacramento receives 135 years to life in prison for the deaths of four people and injuries to others in a Contra Costa County drunk driving collision. 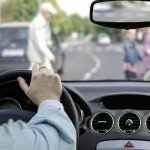 Our mission is to help anyone in an accident or dealing with a personal injury with tips on how to pursue justice, with trusted advice from expert Lawyers.